Home » Service Manual Catalog » EPSON Service Manuals » InkJet Printers » SL_D33000 I have paid for Reset Key but not received yet. Sure Lab SL-D3000 printer Exploded Diagram New! 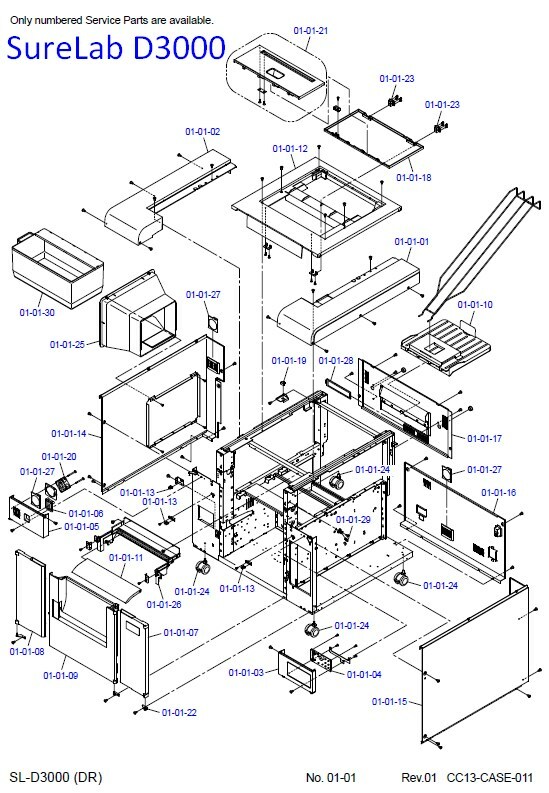 Sure Lab SL-D3000 printer Exploded Diagram. Notify me of updates to Sure Lab SL-D3000 printer Exploded Diagram New!